The Clarenceux series is complete and no further volumes will appear. At the time of writing, it is only available as a whole in the English language, published the UK by Headline Review and in the USA by Sourcebooks. The first two volumes have appeared in Danish, and the first one in Czech and Polish. 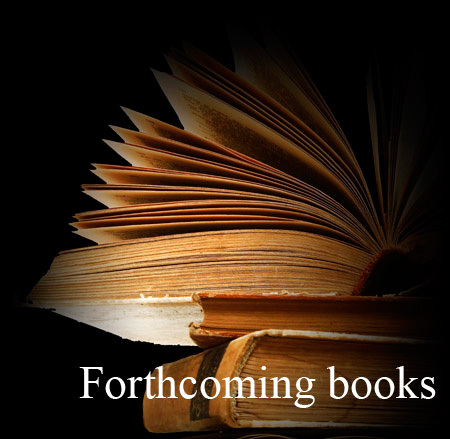 I do have plans for future historical novels - and plan to write one under the name 'Ian J. F. Mortimer' in 2014 - but there will be no further James Forrester titles in the near future.